The Chew Chew welcomes over 50,000 people through its door each year. 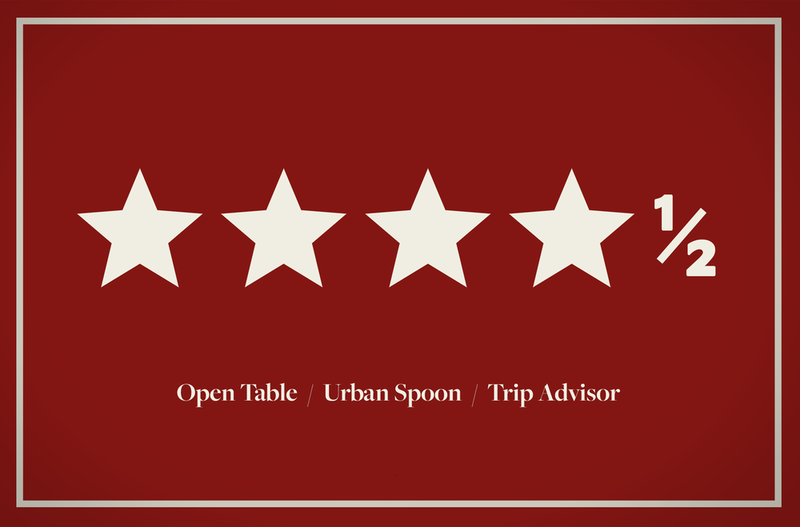 From 1996 until today- we continually strive to give every single customer a thoroughly enjoyable dining experience. 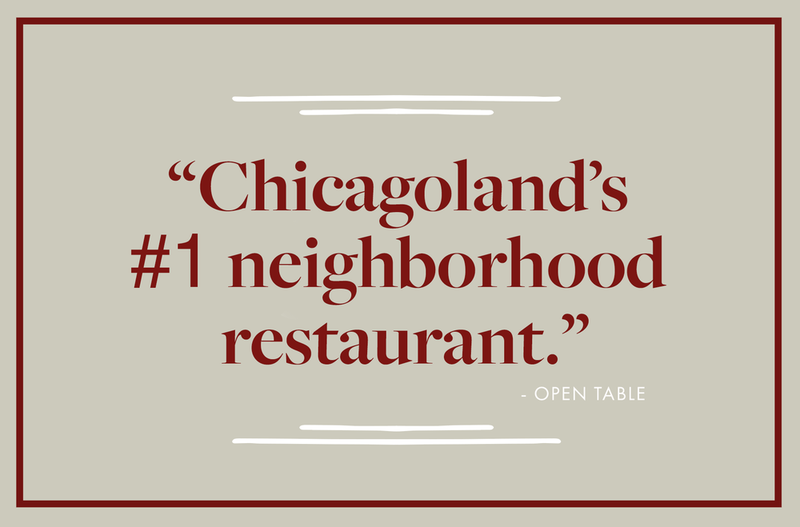 "TOP 25 Suburban Restaurant”—Chicago Eater.